The actor spoke to IndieWire about why he chose to produce the new romantic thriller "Siberia," even as "John Wick" continues to dominate his career. 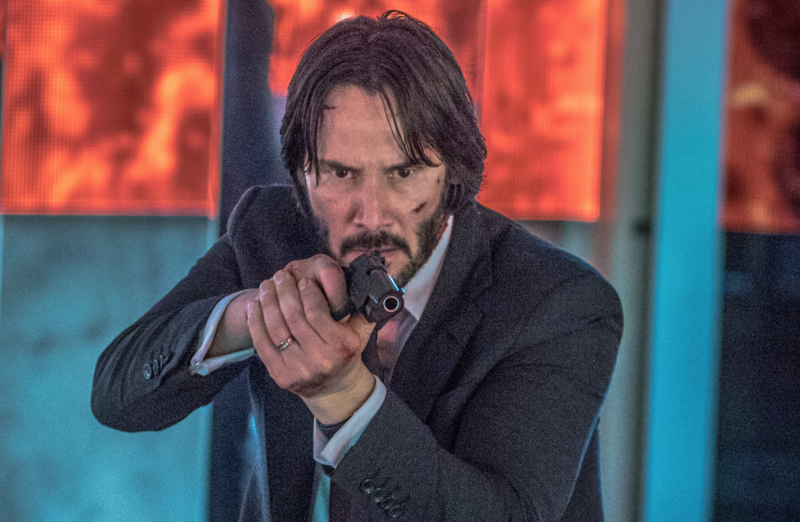 Keanu Reeves may not appear in another “John Wick” movie until next year, but with “Siberia,” the moody action star gets to flex a different sort of muscle — his producing skills. Taking on double-duty as producer and star for the third time since 2010’s “Henry’s Crime,” Reeves has thrown his weight behind a project that fuses his instincts for suspense and comedy. Director Matthew Ross’ follow-up to 2016 Sundance hit “Frank and Lola” stars Reeves as Lucas Hill, an American diamond trader who heads to Russia to facilitate a shady deal for rare blue diamonds when his business partner goes missing. Hill soon finds himself drawn into a passionate affair with a Siberian cafe owner, Katya (Ana Ularu), which becomes complicated by both Katya’s family’s resistance to Hill, as well as by the dangerous men Hill is working with. As Hill falls in deeper in love, his entire world begins to crumble, forever altering life as he knows it. Although Reeves’ Lucas Hill falls in love with the intoxicating Katya, he is a married man, and he has a few phone conversations with his wife back home, played by Molly Ringwald, where the audience can see the disconnection between the couple. The brief interactions between the two actors is sure to be a delight for any fan of 80’s pop culture, and sits along nicely with Ringwald’s recurring role on The CW’s “Riverdale,” where she co-parents Archie Andrews with 90’s heartthrob Luke Perry. While “Siberia” fits nicely alongside Reeves’ more recent outings, like the “John Wick” trilogy, Ross had more classical film influences in mind when shooting the romantic thriller, including, perhaps most surprisingly, Robert Altman. 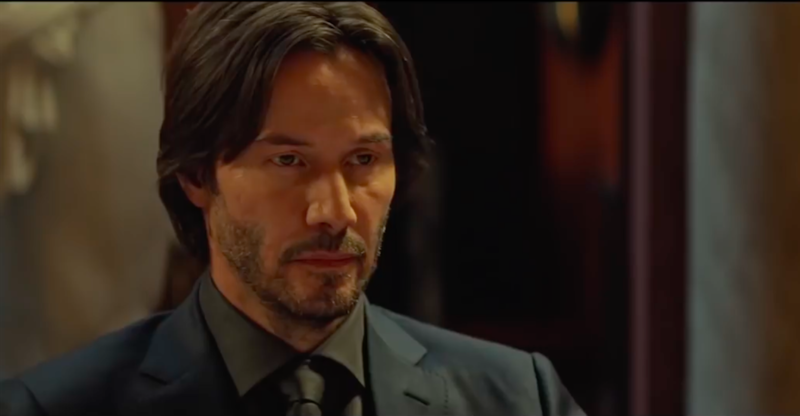 No matter how much new material he considers, he’s still eager to stick with a formula that works — in other words, get ready for “John Wick 3: Parabellum.” While Reeves wouldn’t divulge much about the film’s plot, he did say he was having a great time filming it.